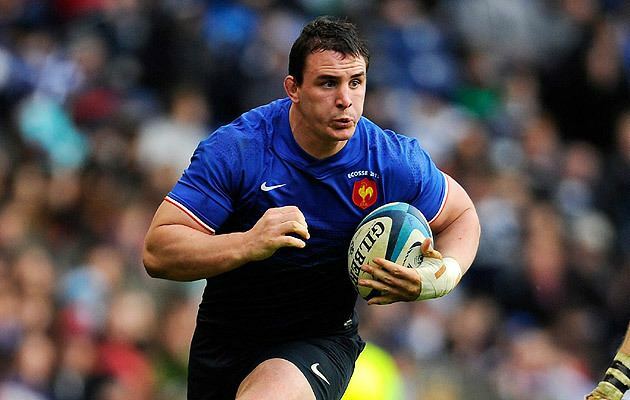 Louis Picamoles (born 5 February 1986) is a French rugby union player who plays for Montpellier Hérault RC in the Top 14. Picamoles's preferred position is at number eight, which is his regular position. Picamoles began his club career at Montpellier in 1999 and played for the club for ten years, in which he picked up 64 appearances. His first professional match was on 2 October 2004 against Auch during the 2004–05 Top 16 season. His last match was 16 May 2009, during the 2008–09 Top 14 season against Toulon. For the 2009–10 Top 14 season, he signed with Toulouse, where in his debut season, he was part of the team that made it all the way to the semi-finals, losing to eventual runners-up Perpignan 19–6. 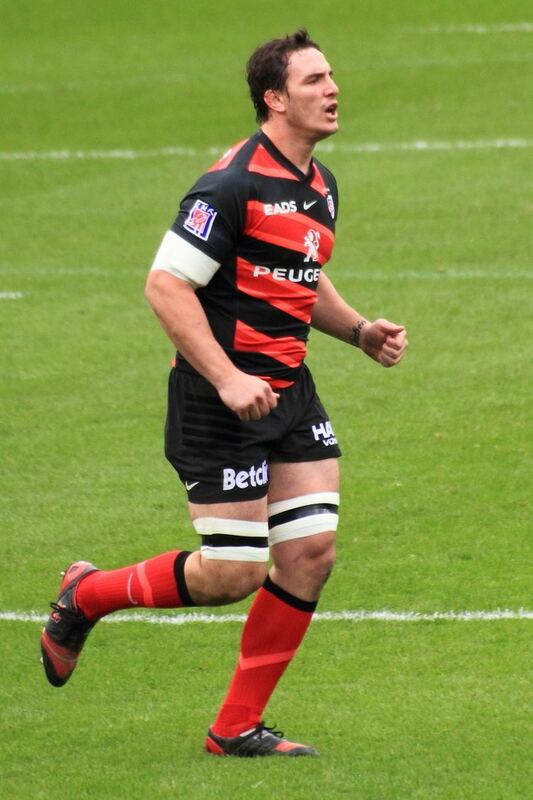 In that season, his debut with Toulouse was a narrow 16–17 win against Montauban. On 2 November 2015, Picamoles marks his move to England for the first time to join Northampton Saints in the Aviva Premiership on a three-year deal from the 2016-17 season and is already making an impression at the Midlands side, receiving three man of the match awards in the first three home games he featured in. The number eight also bagged the Players' Player of the Season and Supporters' Player of the Season as well as the Champagne Moment of the Season at Northampton Saints End of Season Awards at Althorp house as well as scooping the Supporters Club Player of the Year the week before. It was announced on Wednesday, May 31, 2017 that Picamoles would leave Northampton despite still having two seasons left on his contract to link back up with former club Montpellier Hérault RC who paid Saints a substantial transfer fee for the France international. 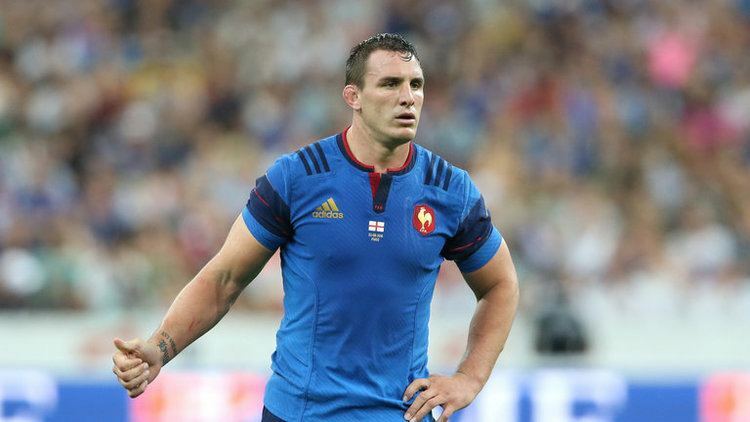 Picamoles has been a familiar face in the French national squad since making his debut in 2008 - which was a 26–21 victory over Ireland during the 2008 Six Nations Championship. It was during the 2008 end-of-year rugby union internationals that Picamoles scored his first try, scoring against the Pacific Islanders on 15 November. Though being part of the 2010 Six Nations Championship squad, Picamoles did not appear once in any of the five tests, in what turned out to be a Grand Slam campaign for Les Bleus. He was part of the 2011 Rugby World Cup squad that came runners-up to the All Blacks, only playing in three tests during the campaign. 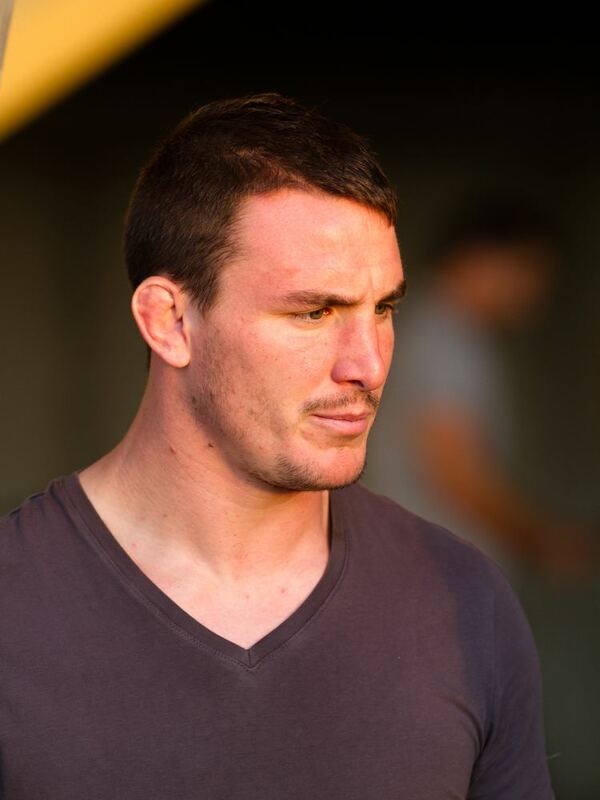 After being dropped by Philippe Saint-André for most of the 2014 calendar year, a return to form with strong performances for Toulouse, saw Louis recalled to the French squad for the 2015 Six Nations Championship. 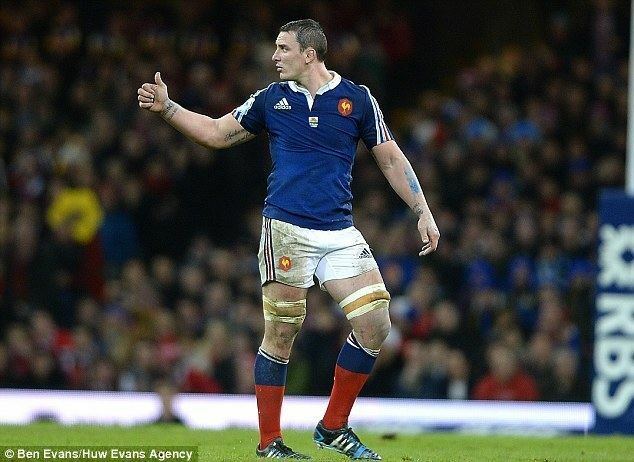 Picamoles impact as a ball carrier has been ascribed to a low centre of gravity and powerful legs.